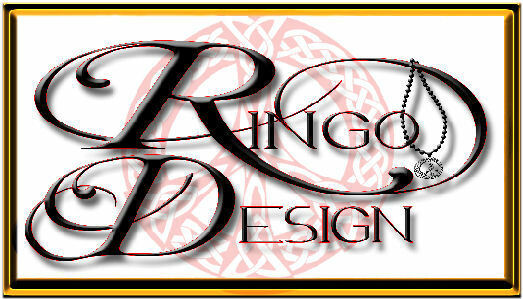 Welcome to the amazing world of Ringo Design! The creativity will amaze, the ideas astound, and each page is a new treasure! Things you won't find elsewhere, affordable and fun for all. 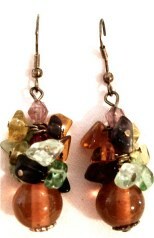 Each item is hand-crafted, rarely two pieces alike. Take a look around and see the possibilities!